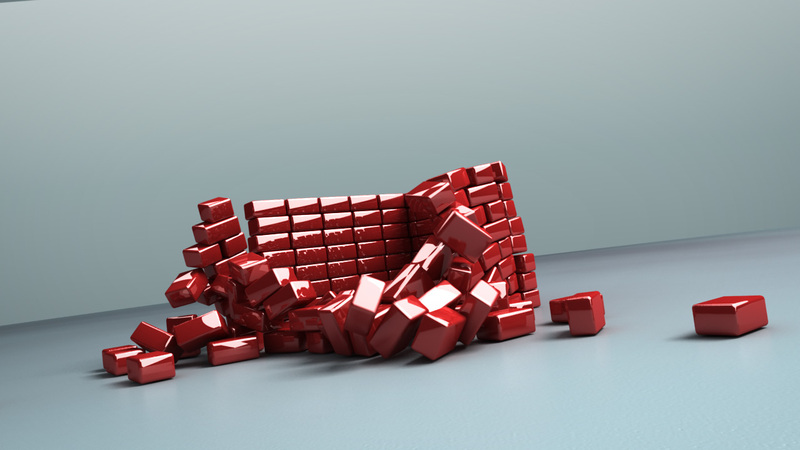 These are tests using 3dsmax’s physics simulation plugin, Reactor. These simulations focus specifically on rigid bodies involving large quantities of elements, each with appropriate size, weight and friction properties. 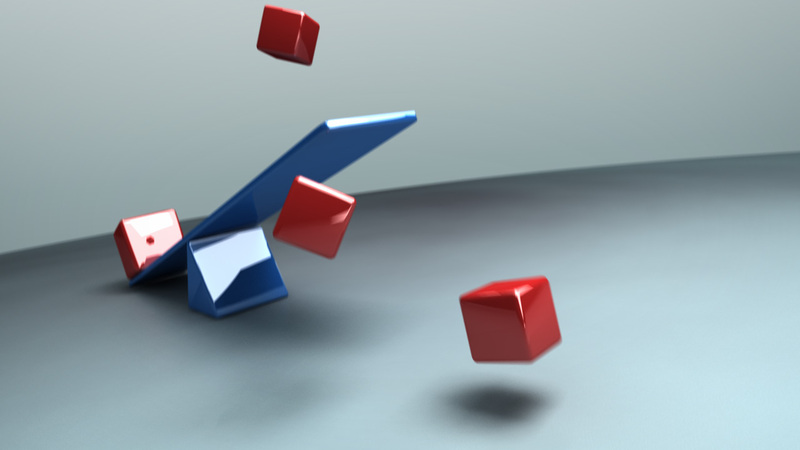 In addition, there are collision objects which are always color-coded in blue. Although the nature of these tests is rather simple, creating a fully-functional and physically-correct environment can be quite challenging. All variables must work collectively together in order to produce a functional simulation and usually persistent tweaking is required before a usable solution is found. The results however, are definitely worth it since creating such intricate keyframed animation would require months of labor as opposed to thirty seconds of computational processing power. Simulated with 3dsmax 8.0 Reactor, rendered with VRay 1.5 RC3 and composited with After Effects.